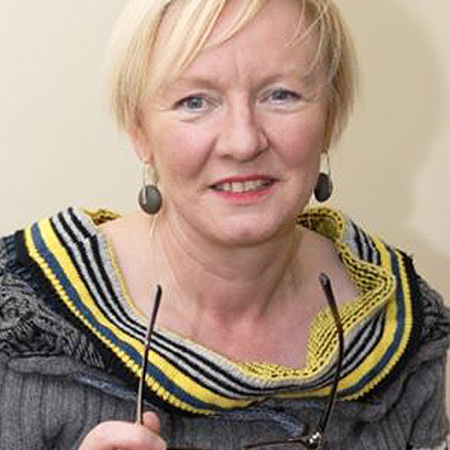 Professor Sue Scott is a sociologist who has researched and published widely in the areas of gender, sexuality, risk, the body and childhood. 2018, issue 41, Sue Scott: I am delighted to be writing this report for the first issue of the new look European Sociologist, under the editorship of Dr. Dagmar Danko, and I do hope that you all agree that it looks good and will be an excellent focus for information, communication and debate. It is now just over six months since I was elected as President of the ESA and a very busy been six months it has been!